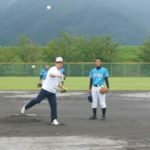 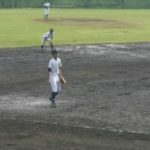 滋賀県 彦根クラブ VS 石川県 Hard Ball Club金沢Jr. 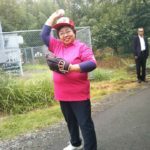 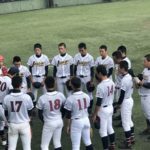 ○彦根クラブ 3-1 Hard Ball Club金沢Jr. 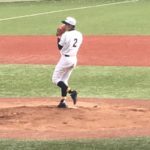 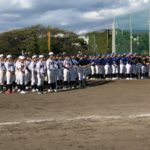 静岡県 東海大学付属静岡翔洋高等学校中等部 VS 石川県 Hard Ball Club金沢Jr. 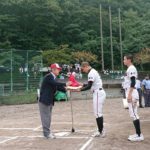 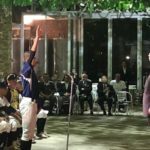 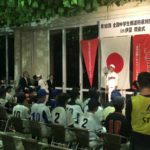 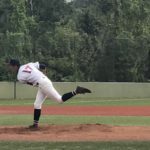 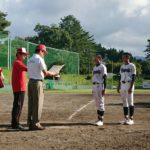 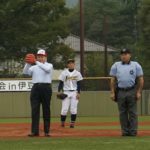 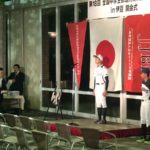 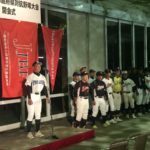 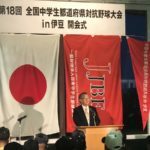 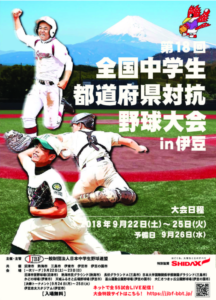 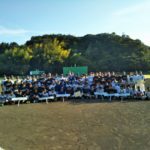 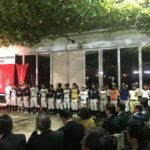 ○東海大学付属静岡翔洋高等学校中等部 5 – 3 Hard Ball Club金沢Jr. 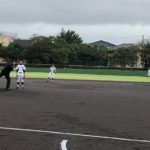 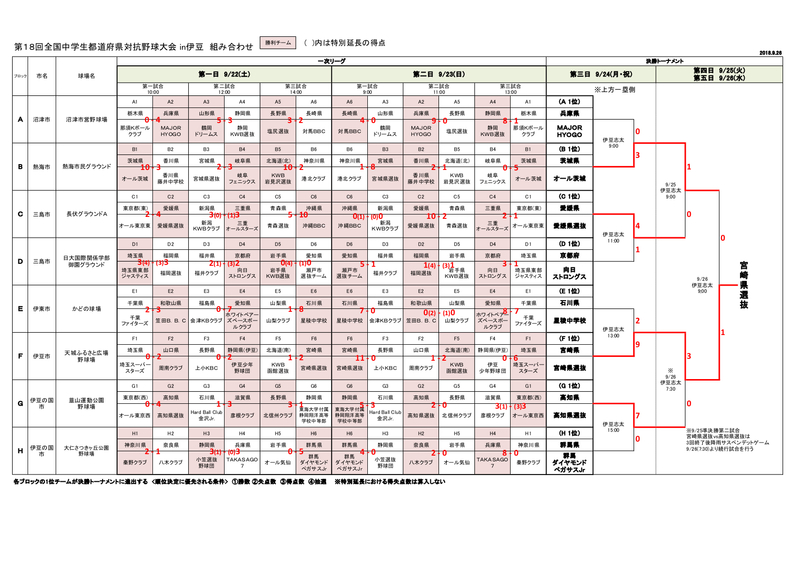 ©Copyright2019 全国中学生都道府県対抗野球大会 in 伊豆.All Rights Reserved.